This week Facebook rolled out the Donate Button for nonprofits. While a nice idea and certainly well-meaning, this new feature has only been made available to a select few national nonprofits (your nonprofit can apply here to get a button). In addition, Facebook has given us no idea when it will be available to all nonprofits, not to mention this feature certainly would have been nice to have before the year-end giving rush. In the wake of this announcement, I am standing with a dozen other nonprofit bloggers to advocate for something that nonprofits need even more than a Donate Button: Facebook Ad Grants. AdAge revealed last week that Facebook admitted to directly decreasing the organic (read: unpaid) reach of brand pages. Brand pages will now need to explore paying for ads in order to reach a good chunk of their Facebook fans. Facebook Ads have been increasing in importance since it was discovered that average, unpaid Facebook post on a brand page only reaches about 14% of fans. However, the number of fans that see a Facebook page post is shrinking every day. The pay-to-play system is not a surprising revelation considering that Facebook went public and now needs to answer to its shareholders, but this news will have dire consequences for nonprofit organizations. Fundraising and marketing budgets (for those organizations big enough to have staff) are the first thing to get cut in a recession. Can you imagine the donor outcry if an organization was found to be spending a significant amount on Facebook ads? 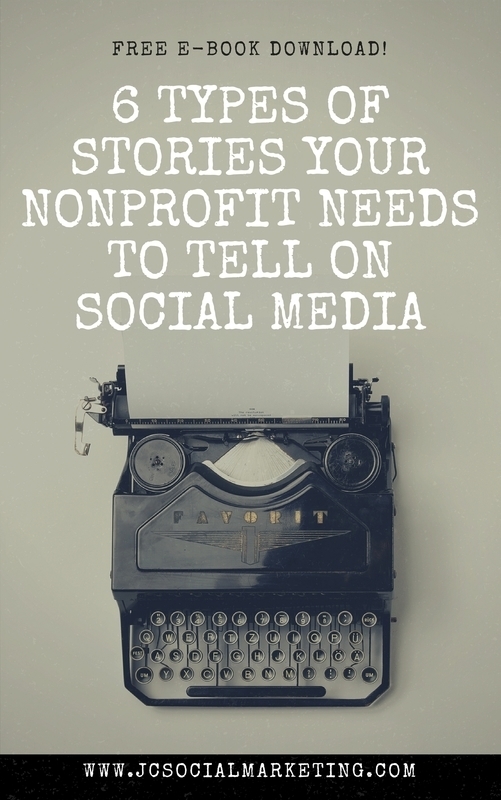 Many nonprofits have spent years building their online community on Facebook and have reaped the benefits in creased engagement, increased trust, increased awareness for the cause and even an uptick in donations. By purposely decreasing organic, unpaid reach on Facebook pages, Facebook is taking away the ability of these organizations to reach their volunteers, donors and supporters and to achieve their missions. Facebook Ad Grants would be based on the same model as Google Ad Grants, a service that has helped hundreds of nonprofits find new audiences and connect with existing supporters on Google. Google Ad Grants provide $10,000 per month in-kind AdWords advertising to qualifying nonprofit organizations. The St. Baldrick’s Foundation used Google Ad Grants to receive over 20,000 clicks to their website in the first quarter of 2013. They have estimated the lifetime value of the free grant to be $1 million, because it resulted 17 event registrations, 641 participant registrations and 1227 donations. Sign this petition to encourage Facebook to establish Facebook Ad Grants! Help prevent nonprofits from getting pushed aside in favor of big brand with large advertising budgets.